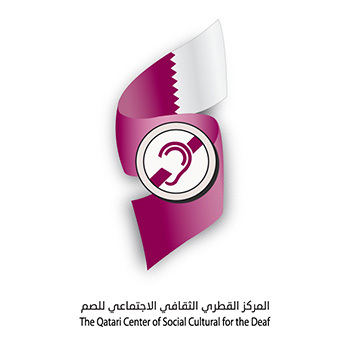 Sasol, the international integrated chemicals and energy company, represented by its Accessible Qatar social responsibility initiative, has announced that it is engaging with Vodafone Qatar to conduct detailed accessibility audits of Vodafone stores to make it possible for disabled people to visit these stores and to promote awareness on the issues of accessibility and inclusion. 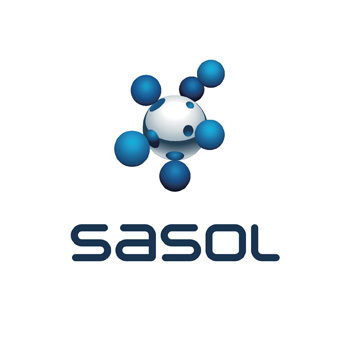 So far, 13 Vodafone stores, both independent outlets and shops located within shopping centers, have been audited using an audit system and a smartphone application developed by Sasol’s Accessible Qatar initiative. 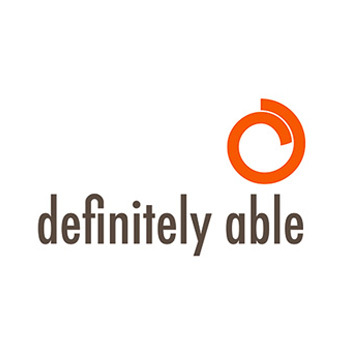 Accessibility experts delivered detailed reports on the level of accessibility at every store, along with recommendations on how to improve accessibility for the disabled community. 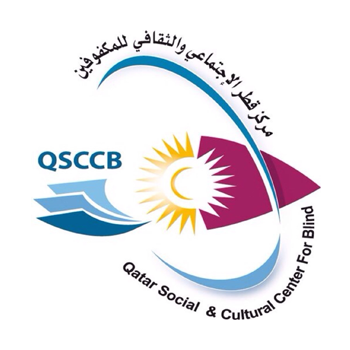 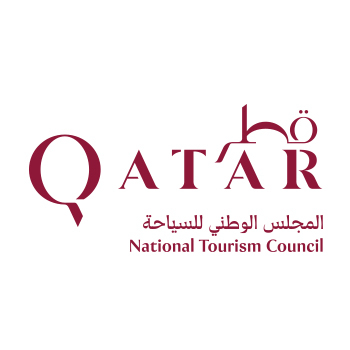 The accessibility information was also added to Accessible Qatar website and mobile application. 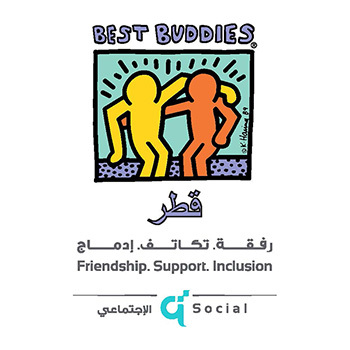 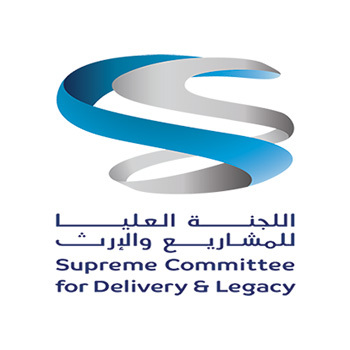 Vodafone Qatar is committed to supporting the disabled community in Qatar though its corporate social responsibility program as well as through discounts of up to 50% on all its postpaid Red plans. 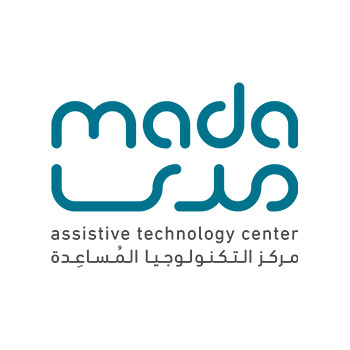 The company also offers the disabled community a 10 percent discount on the prices of a number of mobile devices, in addition to other benefits enjoyed by disabled visitors to its stores, such as priority service, special care, and the opportunity to receive training on how to use devices.